After spending a few years on ice, Wolverine sure is making an impact on readers with his return to the Marvel Universe, even if it’s been a bit subtle thus far. If you’ll recall, he began appearing in various epilogue sequences that the House of Ideas have dubbed “post-credits scenes” throughout the months of January and February. 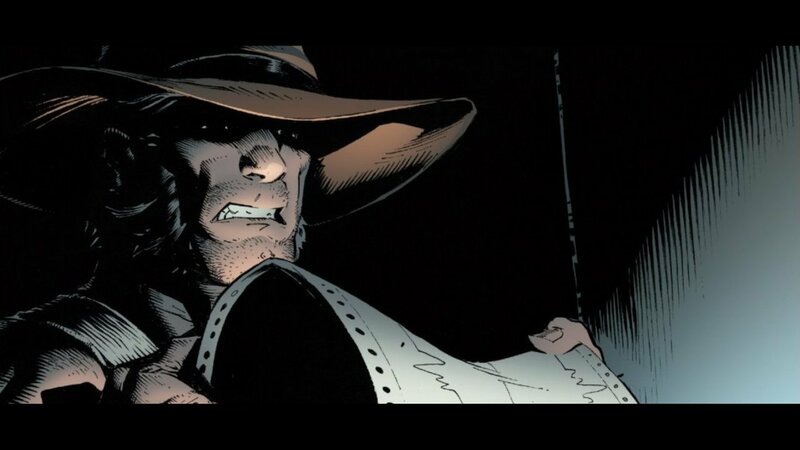 But, as it turns out, Logan isn’t finished lurking in the shadows, as the publisher has given us one last teaser to savor during this holiday week. To be honest, we thought he’d be done with this sort of behavior now that Infinity Countdown is finally underway, but it appears as though my favorite mutant is just full of surprises. Furthermore, the idea that his return will have ramifications across the entire Marvel Universe – and not just the X-Men’s corner of it – is hammered home in the pages of Invincible Iron Man #598. As was to be expected, things are kept very brief and mysterious, this time with Logan visiting a lab at MIT. While there, he takes a look at some readings before saying “See you soon, Tony…” moments before making his exit. Now, while this particular epilogue is very much open to interpretation, there’s a fairly decent chance that it’s foreshadowing the upcoming series Tony Stark: Iron Man that’ll feature a flesh-and-blood version of the titular character, as opposed to a projection of an artificial intelligence. No matter how you slice it, this most assuredly gives True Believers more incentive to not only check out Infinity Countdown and The Hunt for Wolverine, but also various other titles launching as part of Marvel’s Fresh Start initiative throughout this spring and summer. Invincible Iron Man #598 is now available in comic shops.